Zac Goldsmith, a multi-millionaire, had resigned his Richmond seat in the wealthy south-west suburb, in protest at his own government’s decision to build a new runway at nearby Heathrow airport. He then ran as an independent, but in a stunning upset, the Liberal Democrats – literally decimated at the last general election – overturned his 23,000 majority to win the seat, campaigning solely on Goldsmith’s pro-Brexit stance. 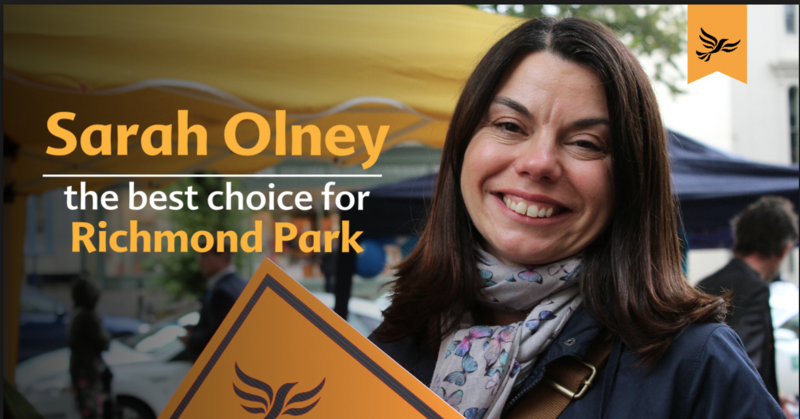 Sarah Olney, the pro-European Lib Dem candidate, only joined the party last year, yet ended up winning by 1,872 votes. Her tally was an increase of 34% on their 2015 election result. 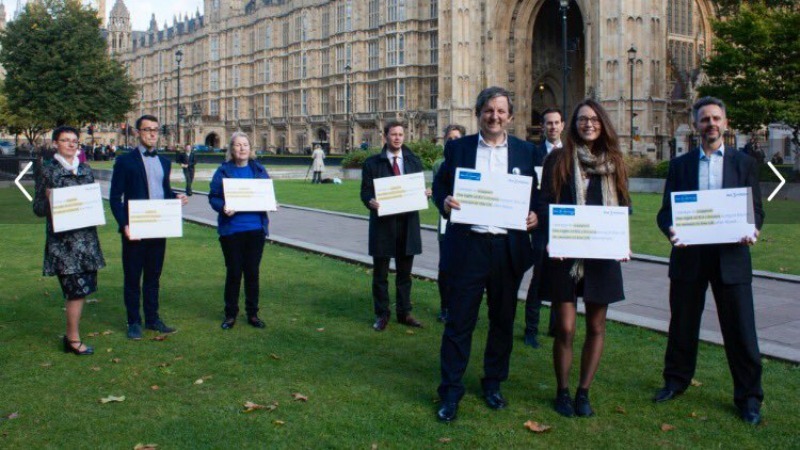 She was helped by the fact that the Green party refused to stand, in solidarity with Olney, who wants to see a second Brexit referendum on the terms of the EU negotiation. Opposition Labour did field a candidate, but in a sign of tactical voting among residents, he polled only 1,515 votes, and lost his deposit. Speaking at the count in the early hours of this morning (2 December), Olney said the result “sent a shockwave through this Conservative Brexit government. 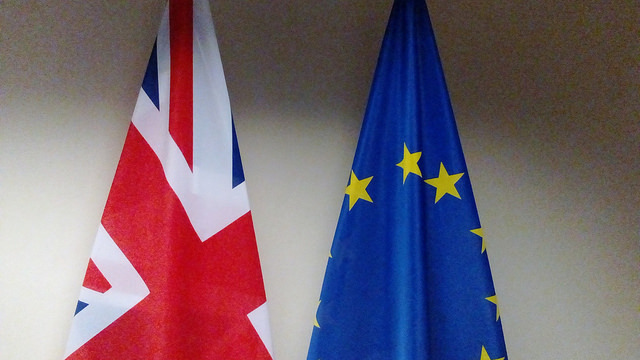 Britain’s shock vote to leave the European Union has persuaded many British businesses to cancel or postpone investments worth more than £65 billion (€75 billion), a study said Monday (14 November). Although the UK as a whole voted 52-48% in favour of Brexit, Richmond had voted 69% to stay in the bloc. The constituency also registered an 82% turnout in the referendum, one of the highest in the country. Goldsmith, the heir to a banking fortune, is the son of Sir Jimmy Goldsmith, who had formed the short-lived Referendum Party in the 1990s to campaign for an EU referendum. He was also the Conservatives’ unsuccessful candidate in this year’s London mayor contest, where he was heavily criticised for running a ‘racist’ campaign, which focused largely on the fact that his opponent, Labour’s Sadiq Khan, was a Muslim. The Liberal Democrats, a coaltion partner in the 2010-2015 government, were reduced from 58 MPs to just nine at the 2015 election, but will see this as a huge boost and a sign of a possible comeback – at least in areas that were pro-EU. The Frenchman behind one of several grassroots campaigns for the post-Brexit rights of the three million citizens of other EU countries living in Britain remembers the referendum as a “nightmare”. Her campaign had seen LiveAid rockstar Bob Geldof campaigning for her in the final few days. In a sign of the scale of the upset, bookmakers had given Goldsmith a three-in-four chance of keeping his seat. Unfortunately Mss. Olney I must vigorously remember that Britons voted for a FULL OUT which has been explained by David Cameron’s statement ! If you want to remain in the single market then I ask me Why the referendum then ?? People of Britain are now well informed and if they should get the choice to be sure what they REALLY wants then again a new “Stay IN” or “Stay Out” referendum would be a solution . 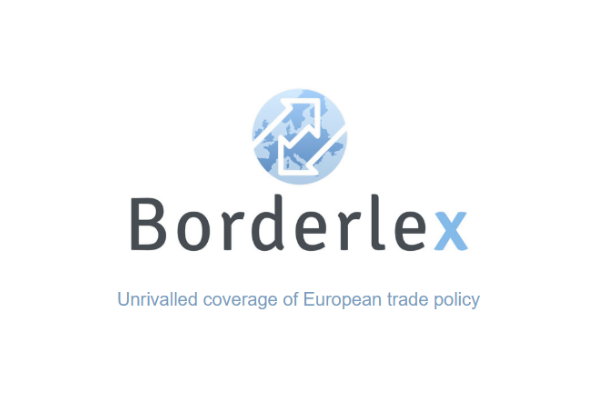 Impossible to have the E.U.’s single market whilst absent from E.U. Either the one or the other ! Don’t think or negotiate around the dark but ASK now people what they WANT in the light ! lol, keep banging the EU drum comrade, The reality is as ever very different, she only won because the Conservative Party didn’t field a candidate as they wanted Goldsmith to lose. This guy has never understood the nature of the negotiating process, not least that it is dangerous to go into negotiations underestimating your opposite number. He is both blinkered and myopic and the outcome will be nothing like his, very limited, vision suggests.